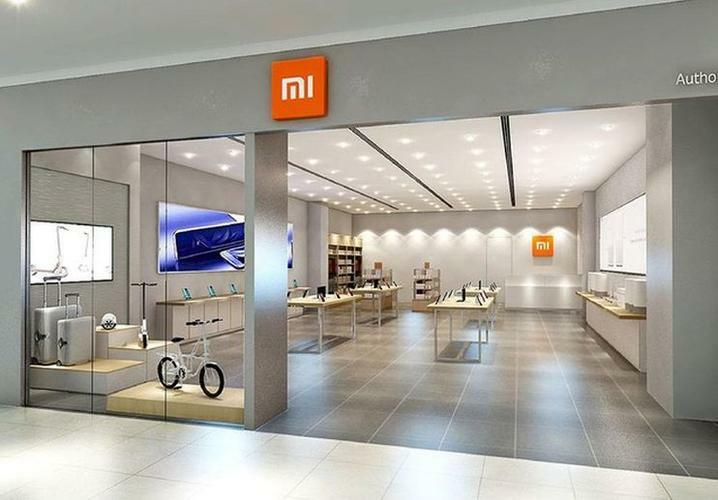 Smartphone manufacturer Xiaomi will officially launch in New Zealand on 10 November, through a dedicated Mi Store in Auckland's Sylvia Park shopping centre. The Chinese giant, sometimes referred to as the "Chinese Apple", has appointed PB Technologies as its only authorised Mi retail partner in New Zealand. A "grand opening" starts at 10am at the store opening, with a range of special deals already revealed. PB Tech has been selling Mi products for almost two years, but with the official launch will be offering an increased range of products including the Mi electric scooter, Mi & Redmi smartphone ranges and Mi lifestyle products. The offcial entry will also see Xiaomi's latest products being certified to New Zealand cellular networks and power sources and backed by a local warranty. "This vastly increased product line will now be available to PB customers at more competitive prices too, thanks to further support from the team at Xiaomi Global," PB Tech told customers in a newsletter. The partnership comes five weeks after PB Technologies was fined $77,000 in the Auckland District Court after pleading guilty to 14 charges of selling non-compliant extended warranties. In sentencing, Judge Thomas said he agreed with regulator the Commerce Commission that a deterrent response was required. “There is a significant public interest in ensuring that warranties and policies of that nature, renowned for their exclusions and limitations, are fairly provided or that disclosure relating to those is fairly provided to customers so that they can make an informed decision in investing a significant sum of money in that product,” he said. Between 11 May and 30 November 2017, PB Tech sold over 4000 of its PB Care extended warranties without giving consumers information to enable them an informed choice about the warranties. PB Technologies also sold AppleCare warranties for Apple products without giving consumers a copy of the extended warranty agreement at the time of sale or informing them of their cancellation rights.